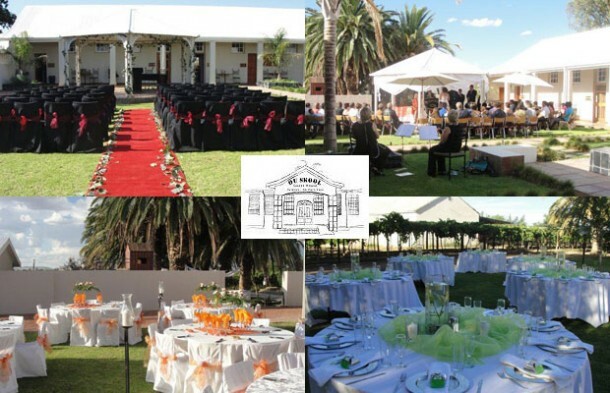 Your special event can be one to be treasured if you leave the planning and detail to the Team at Ou Skool Guesthouse in Keimoes in the Northern Cape. 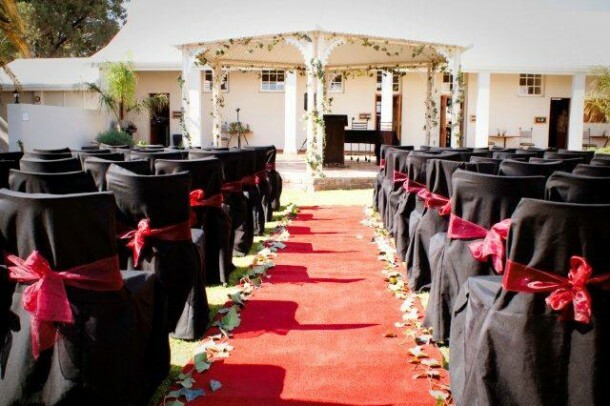 With an ideal wedding venue for your special event they will assist you in co-ordinating the entire event in order to take all the pressure off you and accommodate your guests at the same time. No event too big or small for us to handle. Should you have a special event or wedding coming up see Ou Skool Guesthouse for more info and to send an enquiry.